it without spilling it. 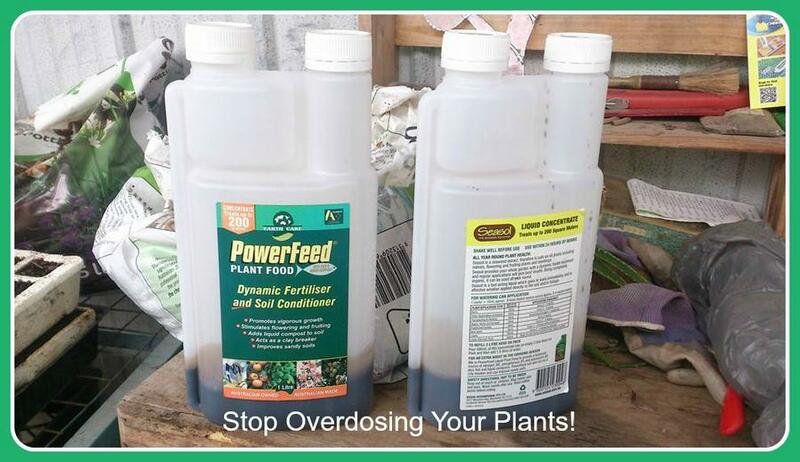 You are saving your expensive fertilisers, you're not overdosing your plants and its mess free! I have also done this with my liquid laundry detergent also. I peel off the label to the front of the bottle and the application/dose rate on the back, remember to always label your bottles and keep out of reach of children!